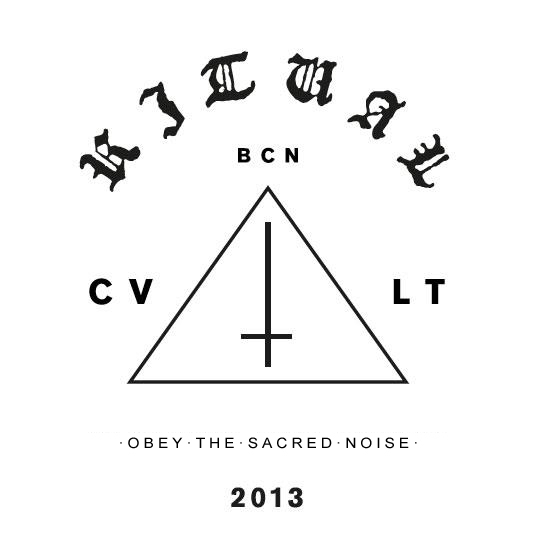 Ritual Cvlt is a celebration of obscure parties which feature the best and most thrilling audiovisual performances in a curated and exclusive environment. Join us in a new and different way of understanding fun, urban culture and nightlife. We are offering you a ride to the dark bowels of entertainment and artistic creation; a daring trip to a boundary-pushing and multi-disciplinary sensory experience. We strive for the total communion between celebrants, artists and the exhibition space in the context of a mysterious, sophisticated and stimulating atmosphere; a place in which to feel, chill, discover new things and meet interesting individuals. You are in for unforgettable nights if you are not scared to step into our world and relish the best international music, people and pleasures that the murky evenings of Barcelona have to offer. The only thing that we ask in exchange for it is your precious soul.